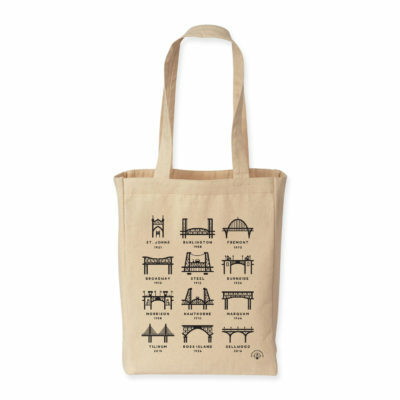 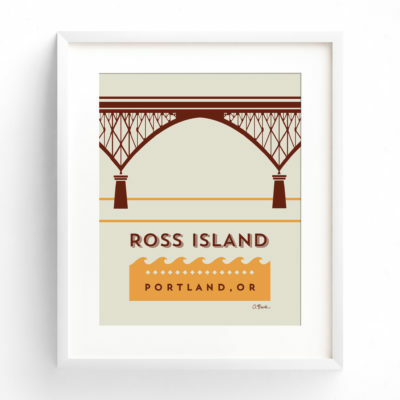 An ode to the beautiful bridges of this city. 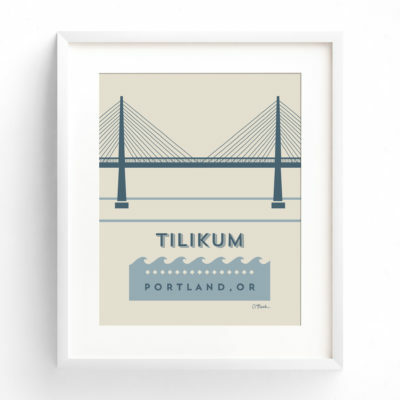 (4) SUPER STRONG! 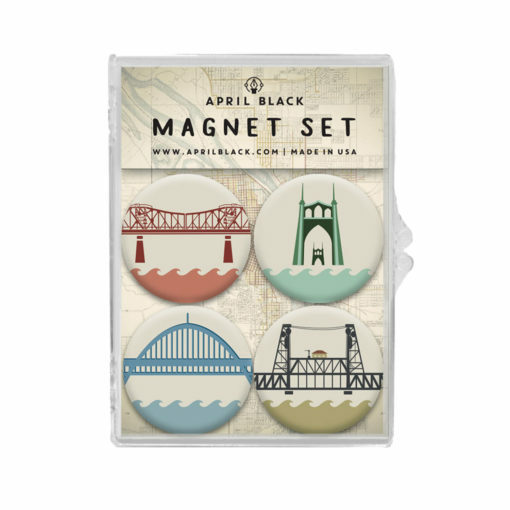 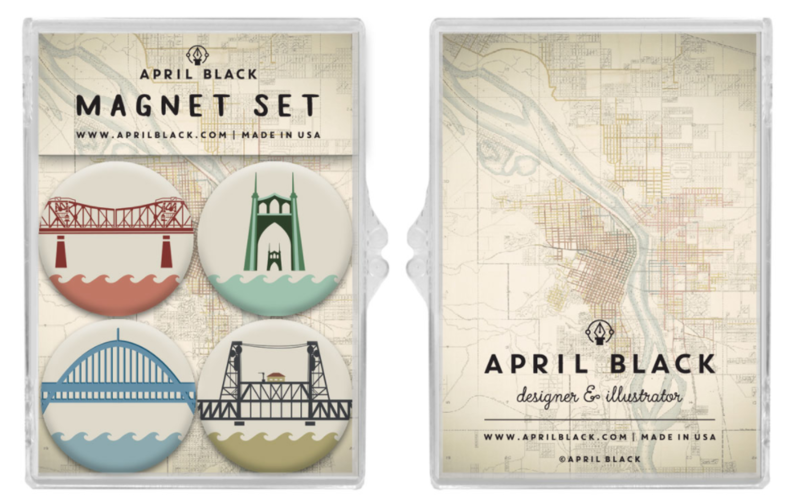 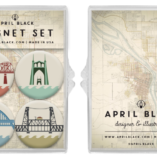 1.25″ round button magnets of the St. Johns, Fremont, Broadway and Steel Bridge in Portland, OR. 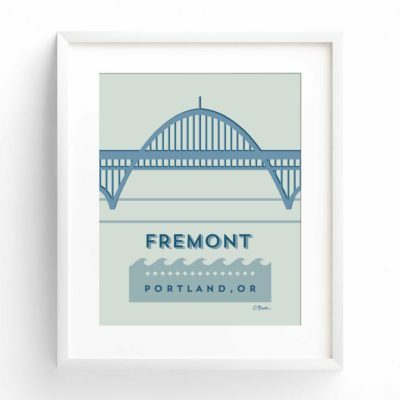 Made in Portland, OR by One Inch Round.